Target will put 15 new stores on the map this year with three distinct store formats – eight TargetExpress, one CityTarget and six general merchandise stores. Where are these newest Target stores popping up? Take a look at the map below! 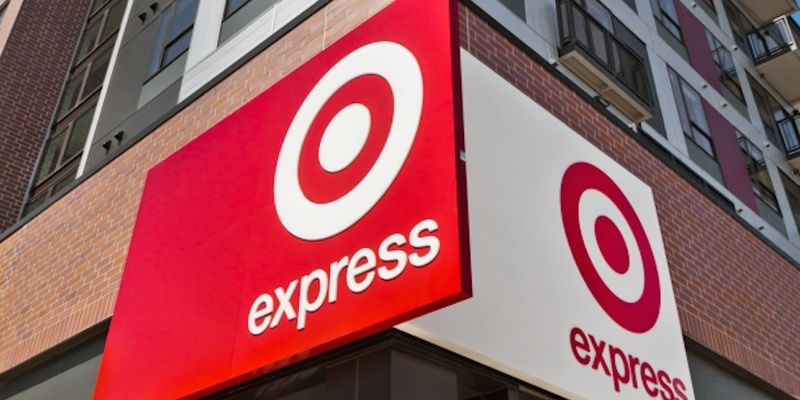 The San Francisco TargetExpress stores will have Made to Matter product, including a handful of brands based in San Francisco. The Oahu-Kailua and Maui-Kahului Hawaii stores will sell product from more than 30 local Hawaiian vendors. The San Diego TargetExpress will commission a local artist to create artwork inside the store. Boston will be the first CityTarget location on the East Coast (with a second location planned for Brooklyn, N.Y. in 2016!). The Fort Worth, Texas store will feature Target’s Home product in a new lifestyle setting to stop guests in their tracks and allow them to imagine how products might look in their own homes.